How To Configure Thunderbird ? : Shivaami Cloud Services Pvt Ltd.
How To Configure Thunderbird ? 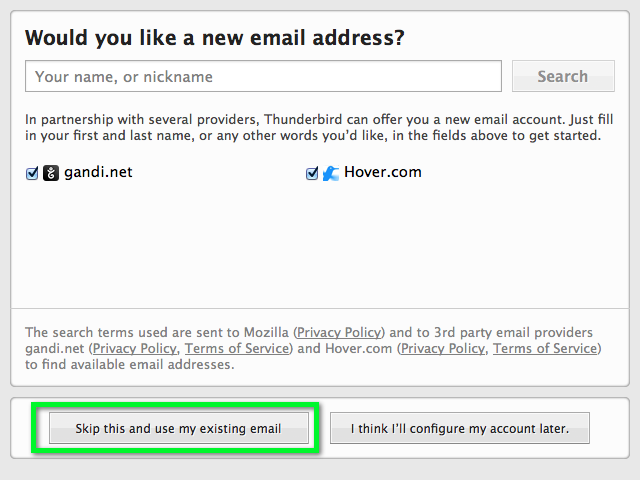 Just follow the steps to Configure Thunderbird. From the Gmail web client, click Settings from the cog menu. In the POP/IMAP Download tab, click Enable IMAP. Click the Skip this and use my existing email button. In the Your name: text field enter your desired display name. 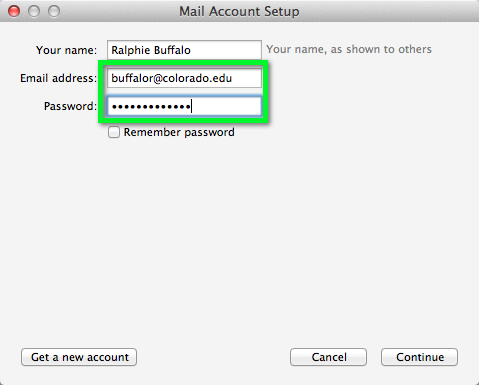 Enter your E-mail address (CULoginName@colorado.edu) and IdentikeyPassword in the corresponding fields. 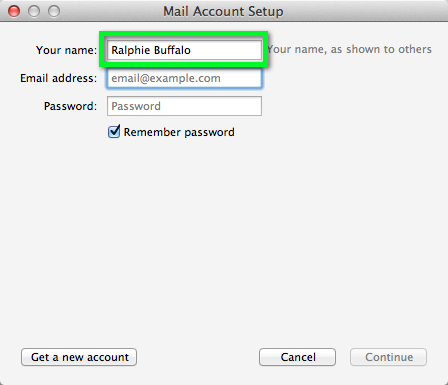 Make sure that your CU Login Name is in the Username: field, then click Done. Your email will be configured.